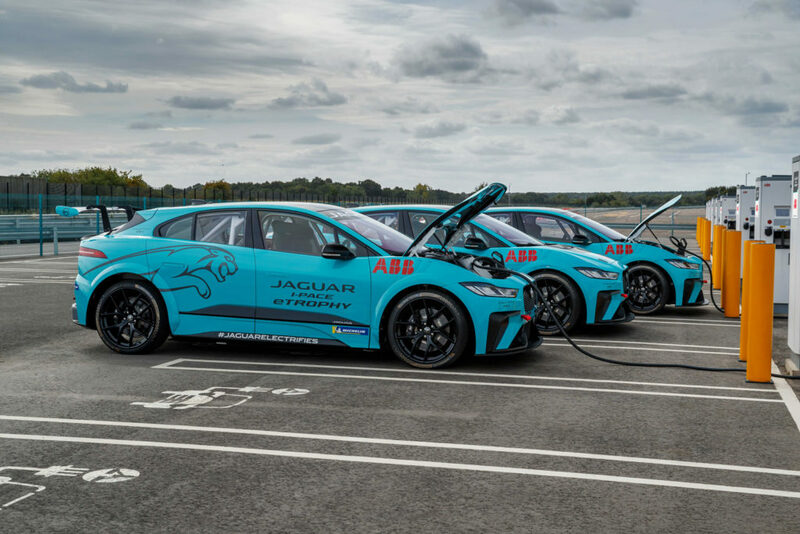 Jaguar has announced an agreement with technology pioneer ABB to serve as the official charging partner for the new Jaguar I-Pace eTrophy series. As part of this partnership, ABB will provide custom-made, compact fast chargers for each of the participating teams in this new electric racing series. The Terra DC fast chargers were specially designed for the series and are capable of charging the eTrophy racecars in the short breaks between practice, qualifying and the races. The compact design also allows for the chargers to be easily transported to the series’ 10 rounds, keeping freight to a minimum. ABB’s Terra HP fast charger is capable of providing a typical electric vehicle with 200km of cruising range in eight minutes, about the same amount of time it takes to fill up a car at a conventional gas station. The partnership builds on ABB’s role as title sponsor of the ABB FIA Formula E Championship and extends the company’s commitment to support and expand the future of e-mobility. Tarak Mehta, president of ABB’s Electrification Products division, said, “At ABB, we’re proud to lead the way and support pioneers in e-mobility. 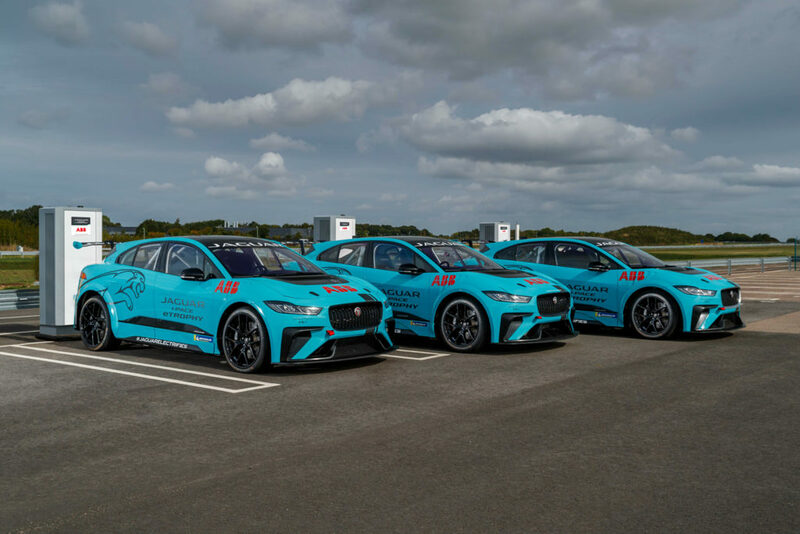 Partnering with Jaguar expands our position at the forefront of the latest electrification and digital technologies.